Making a stew? It doesn't matter what you throw in the pot, it will probably turn out fine. 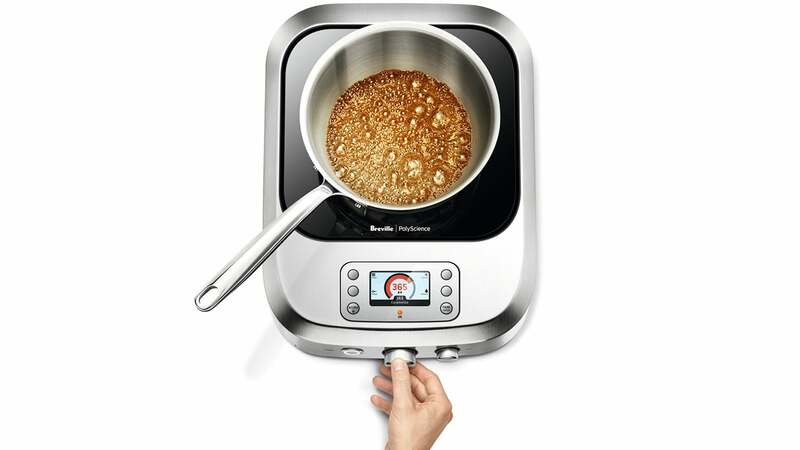 But when you're making lollies, precision is an absolute must, and that's what this over-engineered induction hot plate from Breville is all about. It's definitely not for making drugs. Nope, not at all. 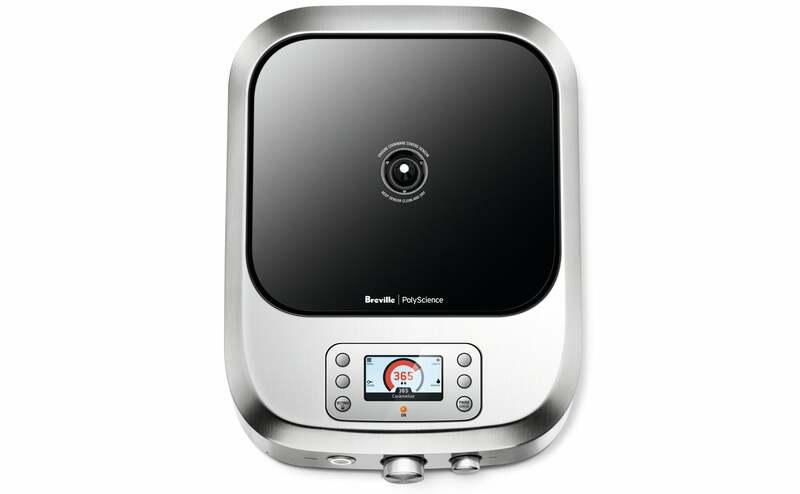 With a price tag just shy of $US1800 ($2383), the Breville PolyScience Control Freak is a far cry from the hot plate you used in university to make instant noodles. 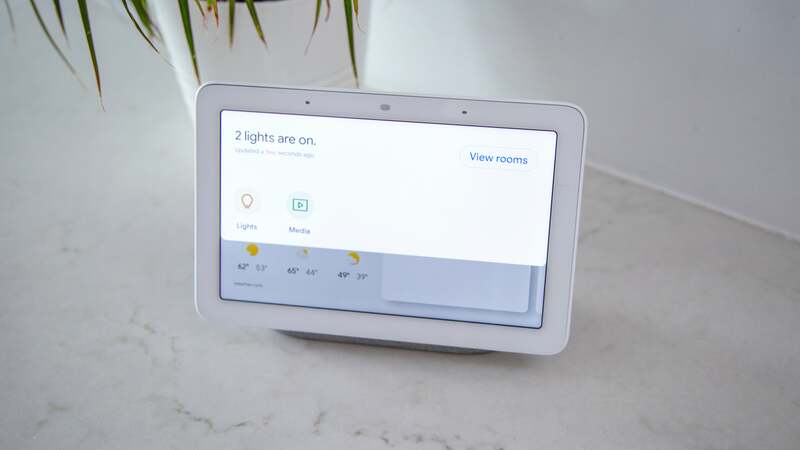 Besides replacing an electric burner with an induction surface that won't accidentally burn the hairs off your arm, the Control Freak boasts incredibly precise temperature controls. It can accurately hit and hold a specific temperature anywhere from 30 to 250C, with an accuracy and stability of around just one degree. So if you need to ensure your sugar (or other ingredients that are definitely not related to making drugs) hits 170C in order to properly caramelise, you can leave your candy thermometer in the drawer and trust the Control Freak will deliver that temperature exactly. Of course if you're incredibly picky at how your instant noodles is prepared, you're also welcome to grab one of these if you're heading off to university. Do you really need to spend money on textbooks? PS It's definitely not for making drugs.